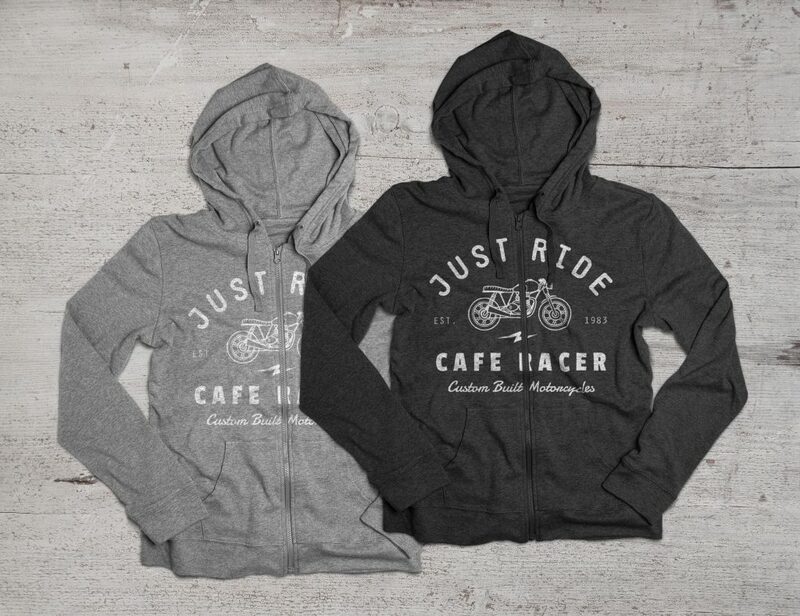 Showcase your apparel designs realistically with the best fully customizable Hoodie Mockups available for free online. 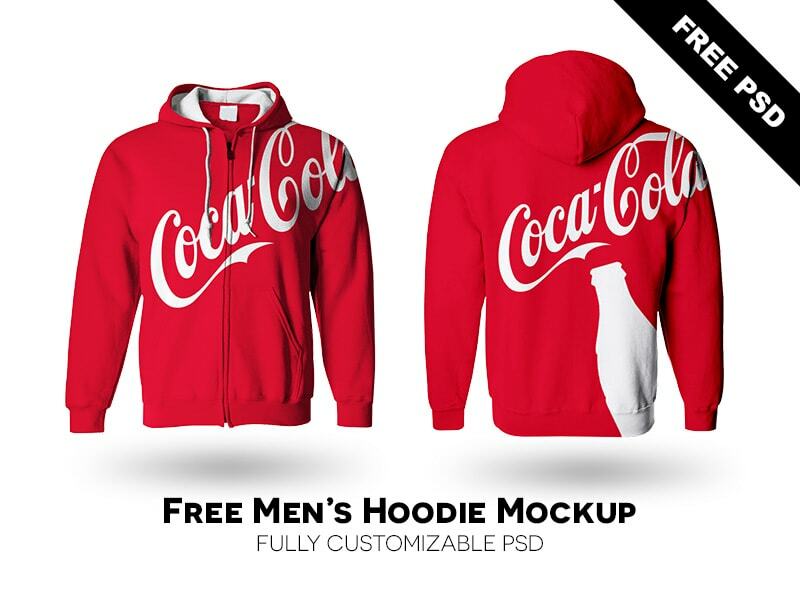 With these easy to edit PSD files, you can quickly and effectively throw together multiple hoodie mockups. Simply copy+paste your logo, typographic design or other graphic into the smart object layer in Photoshop, then hit save. You might also want to check out 18+ free PSD t-shirt mockups and 8+ free fashion vector icon sets. 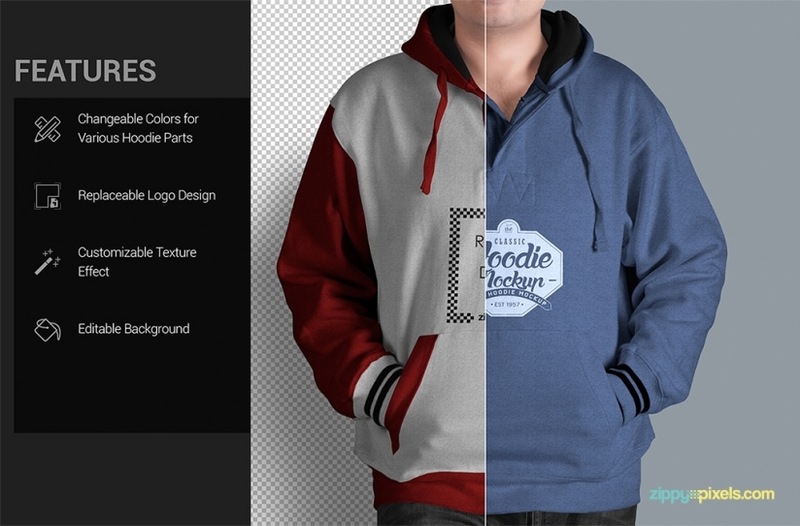 An easy-to-edit mens hoodie mockup by Pawel Sliwa, which lets you customise both the front and back.